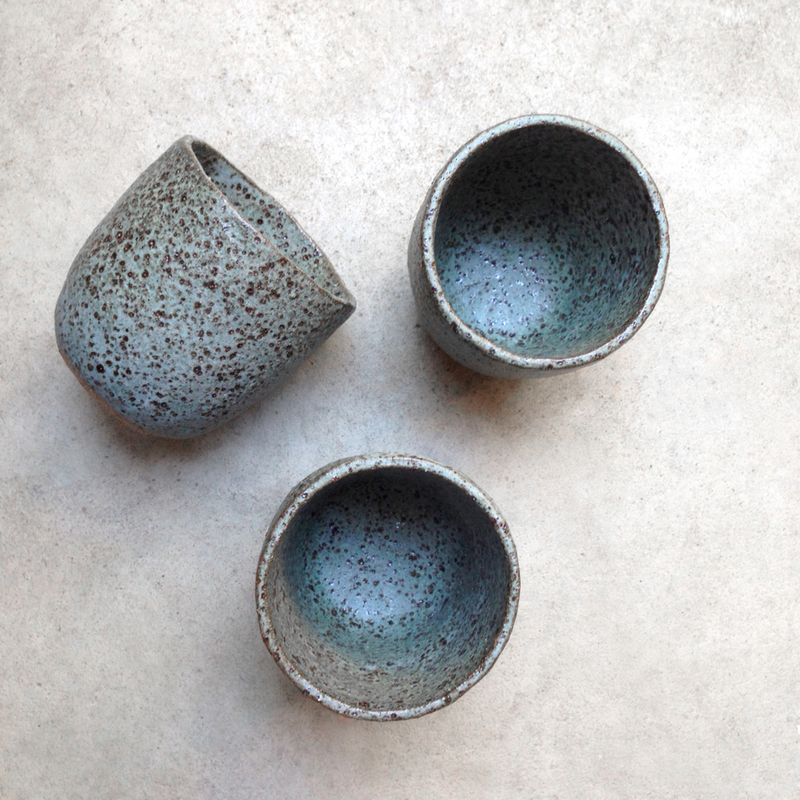 large dark turquoise tumblers by Susan Simonini . . .
the image doesn't do this colour justice! the second collab with Sydney artist, Emma Kidd aka Benconservato! each creature is drawn freehand then cut & handpainted . . .
& the thoughtful details are just lovely! & there were more half-moon necklaces but they sell so fast . . .
& some more exciting collabs in the works. to some more super-talented Australian artists this year!